just want to say a big thanks to tbr performance. got me some calipers and a master in time for me to go to Spain as my others was shot great service great communication. What sort of money were they if you don't mind me asking. 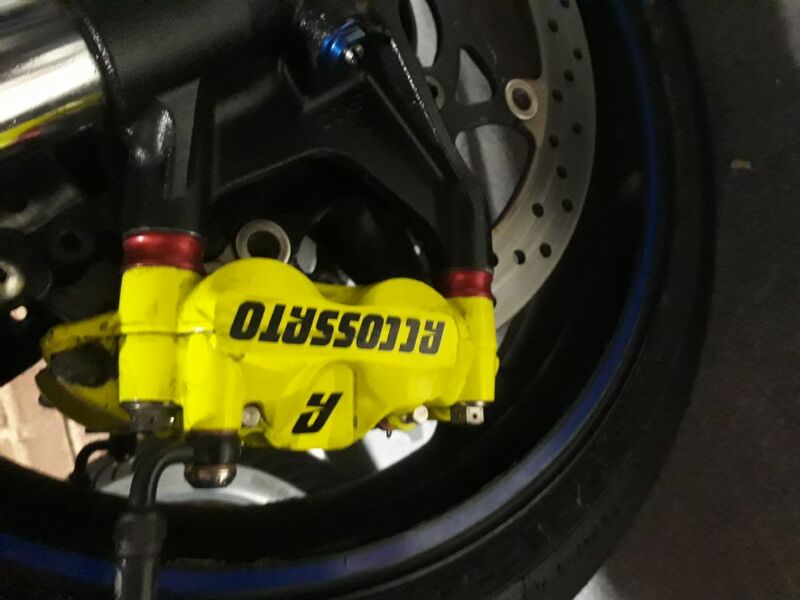 Currently in portimao riding on the same Accossato calipers as mark with a PRS2 master cylinder, and theyre phenomenal!.